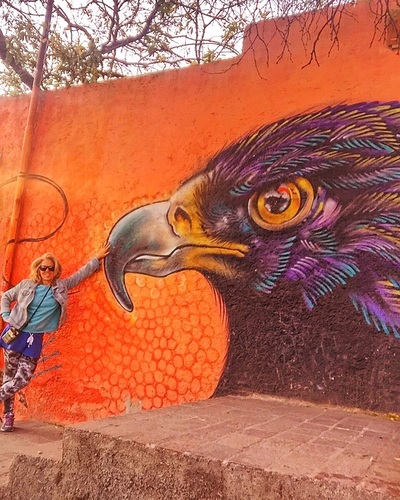 Hit the streets! 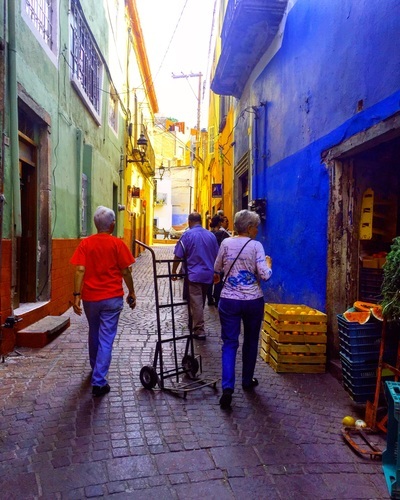 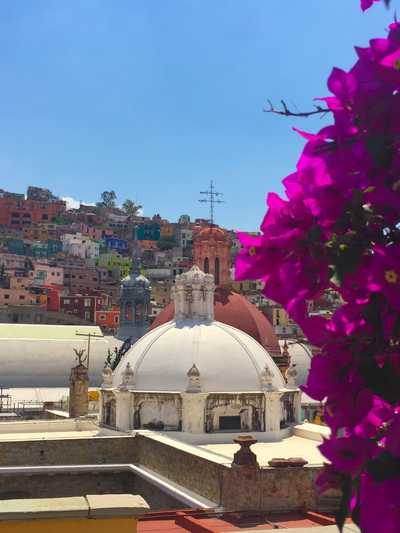 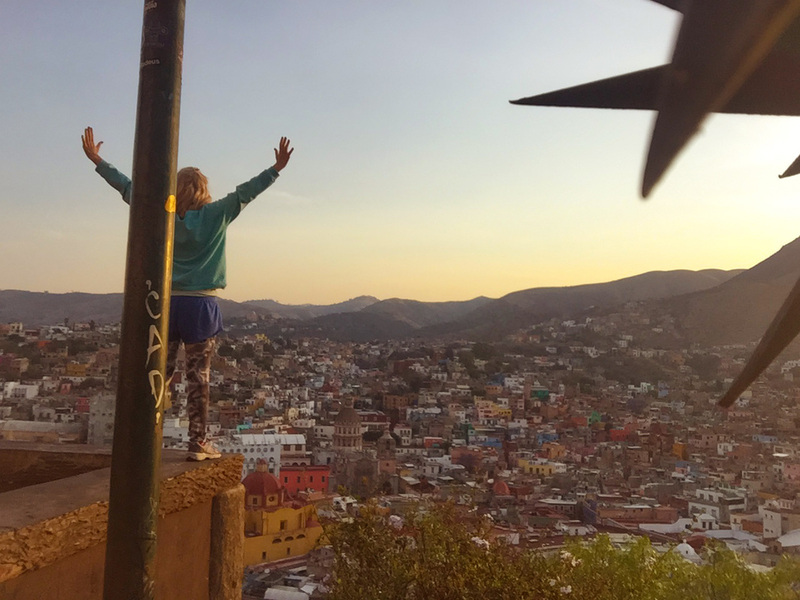 Join us on an exciting art adventure while basking in the brilliant colors of Guanajuato, considered the jewel of the Mexican colonial cities. 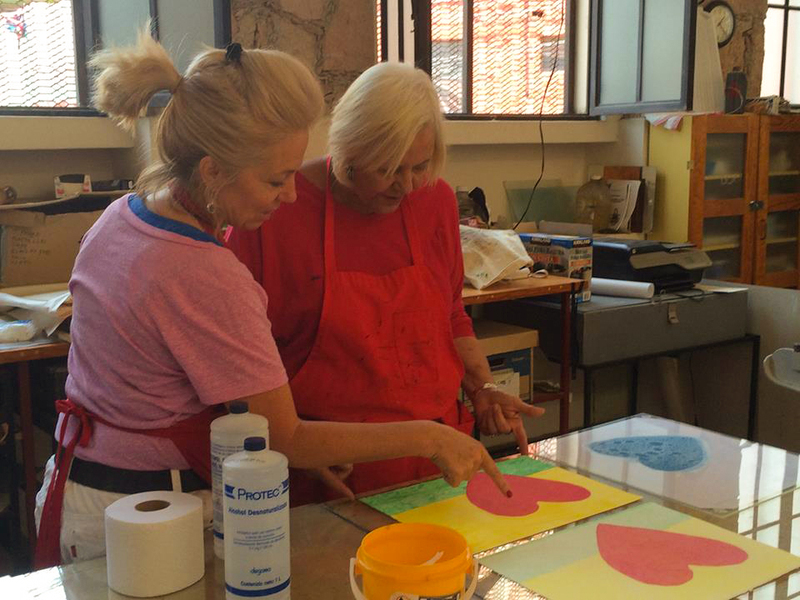 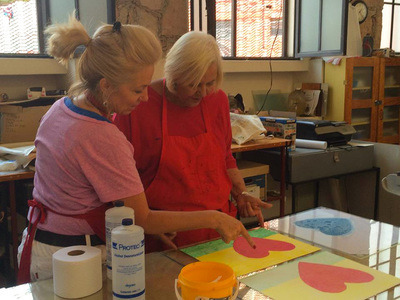 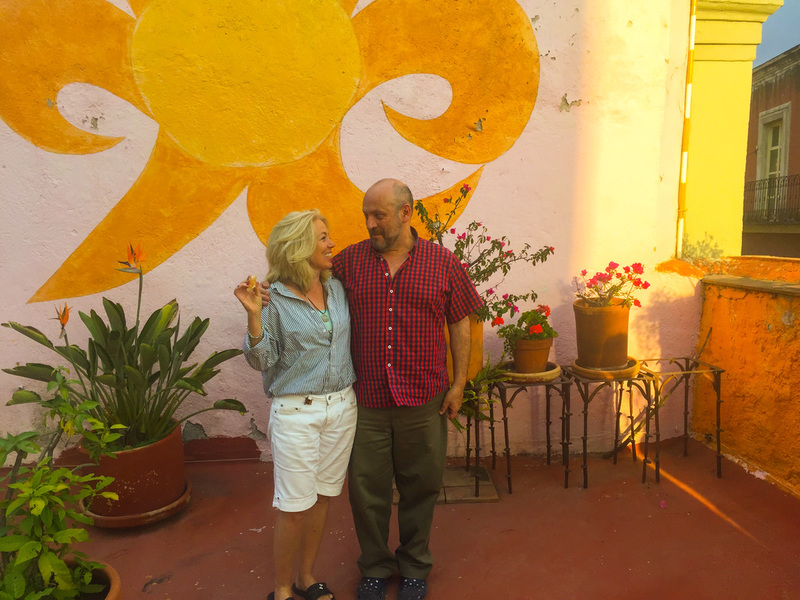 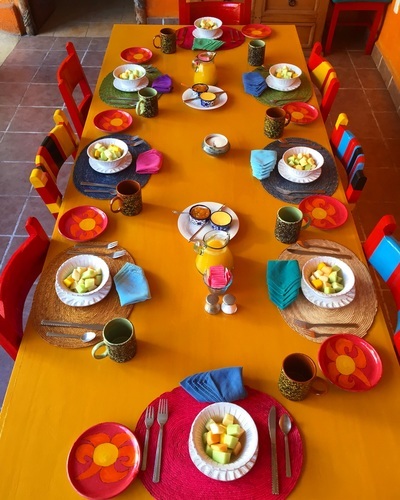 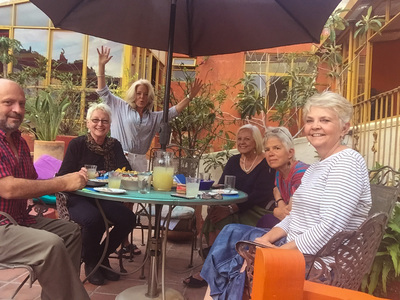 Our small group will stay at a charming B&B located in the heart of Guanajuato, and artist/teacher Susan Dorf will guide us through the weekend workshop. 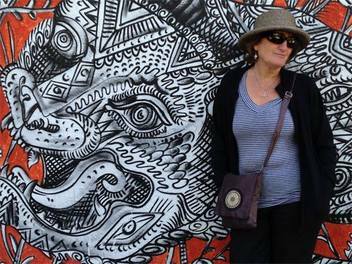 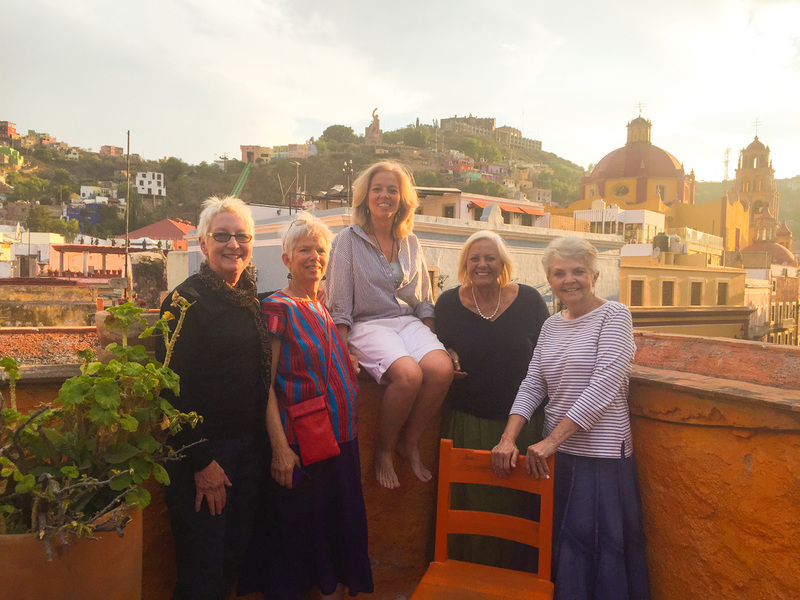 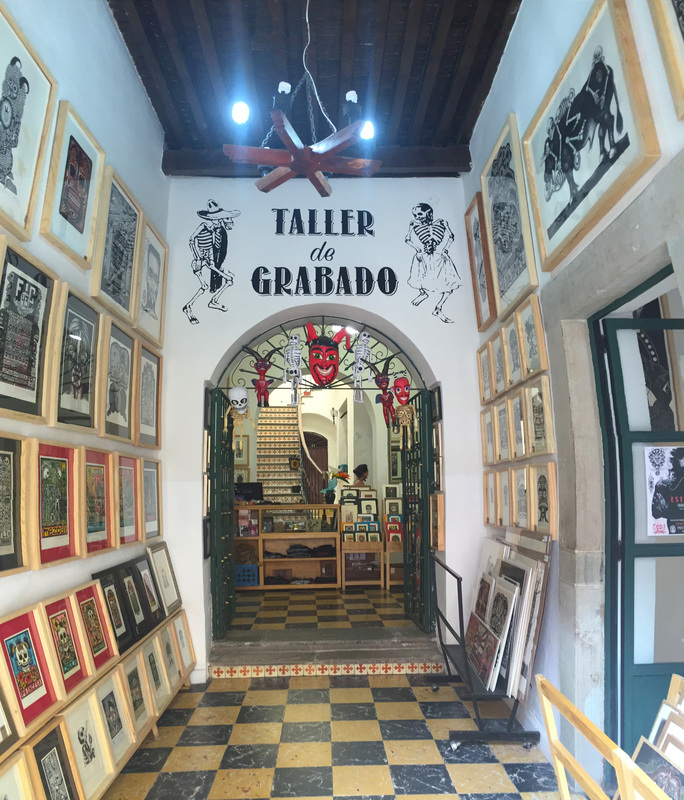 We'll arrive Friday at noon and spend the afternoon exploring and sketching Guanajuato after a lesson from Susan Dorf, then we’ll meet for a rooftop sketchbook instructional and margarita reception at our hotel, followed by dinner at a local restaurant. 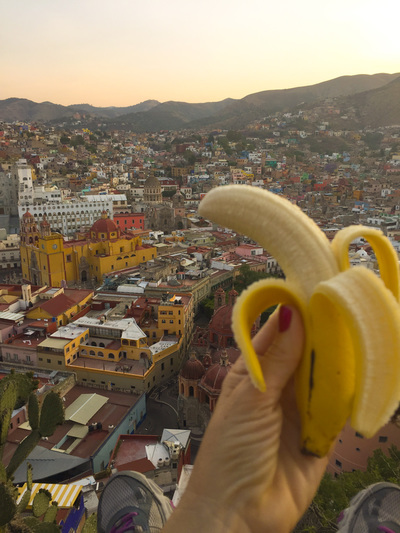 Saturday morning will start with a very cheery rooftop breakfast, followed by a an illustrated journaling technique class before hitting the streets for more on-sight sketching and a picnic lunch. 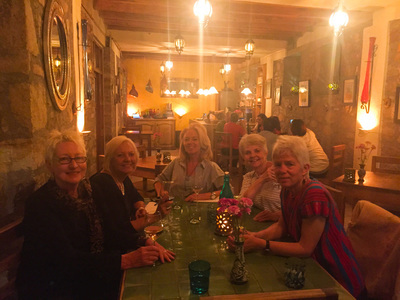 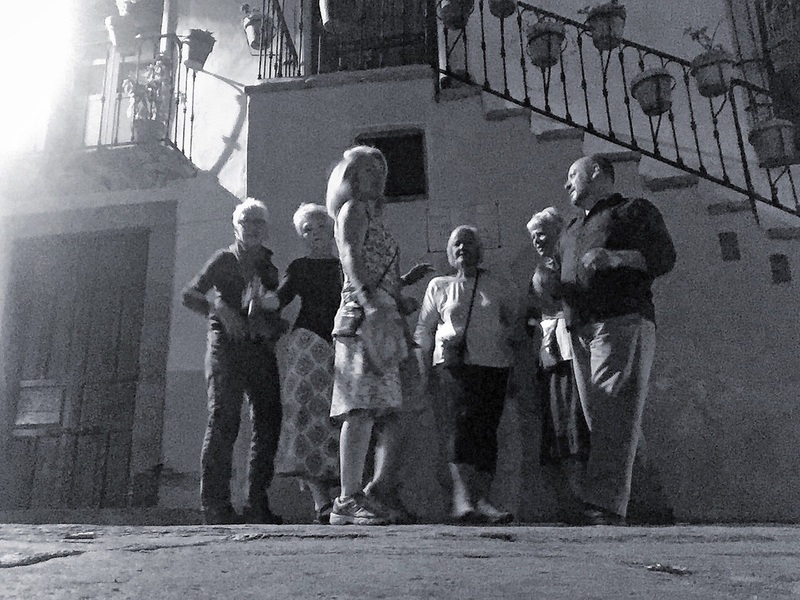 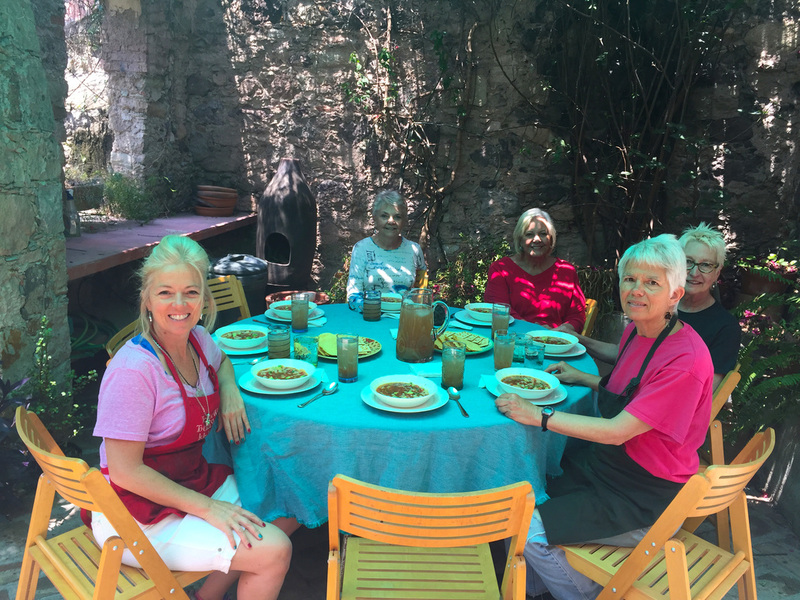 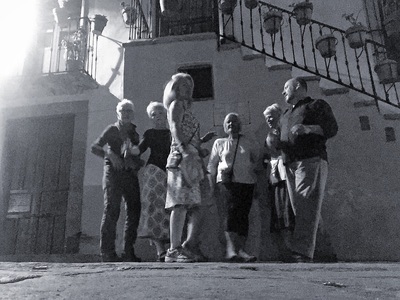 Saturday night will be another special local dinner with more time for strolling the winding streets, and Sunday morning we'll finish our workshop projects and discuss what we've learned, in addition to any final shopping, before embarking on an afternoon bus back to San Miguel de Allende. 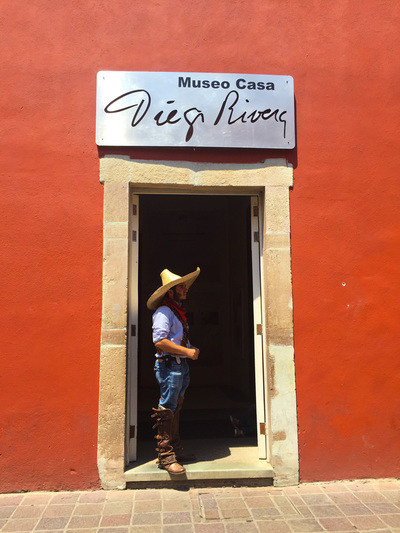 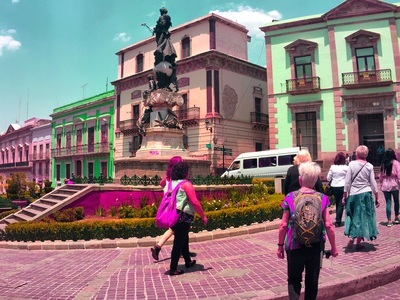 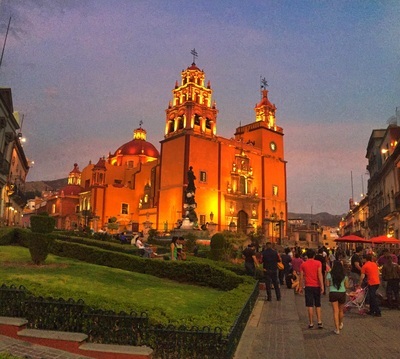 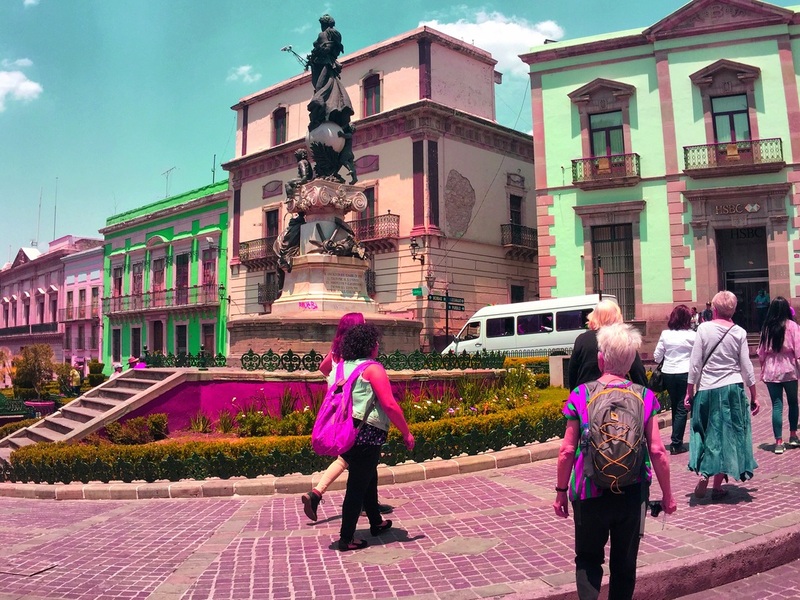 Guanajuato is only 75 minutes away from San Miguel de Allende, but it’s University and musical backbone give it a much different feel, some say tres European! 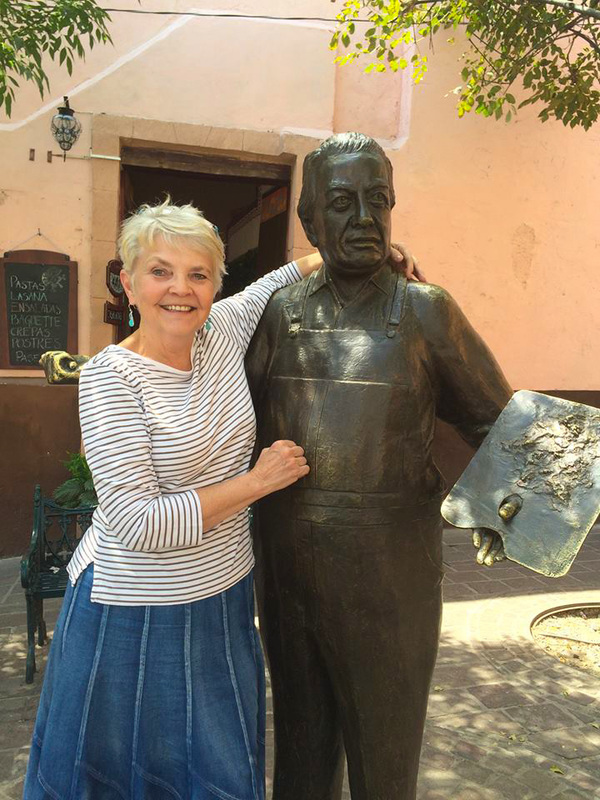 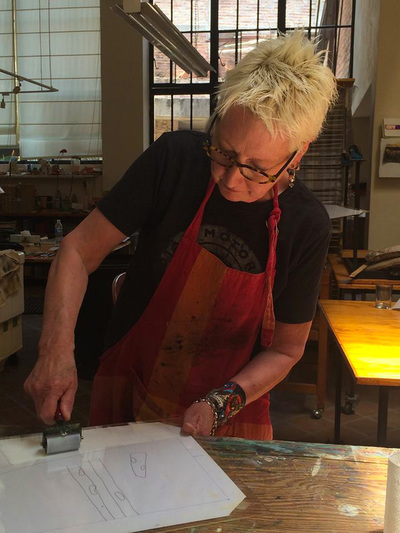 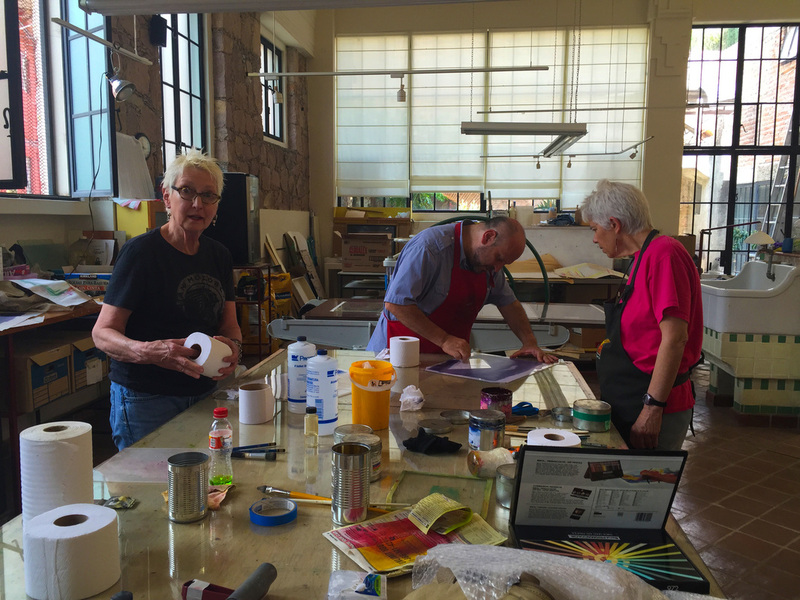 Don't miss this wonderful opportunity to see and sketch Guanajuato, while learning valuable techniques from local favorite artists Susan Dorf and Hugo Anaya. 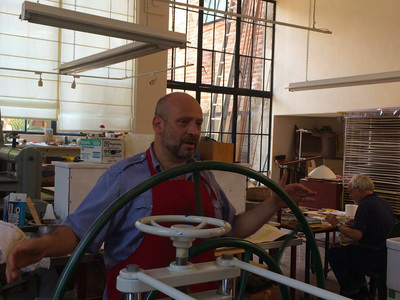 Hugo Anaya is a Guanajuato Local, but studied his craft and lived in Portland, Oregon for over a decade. 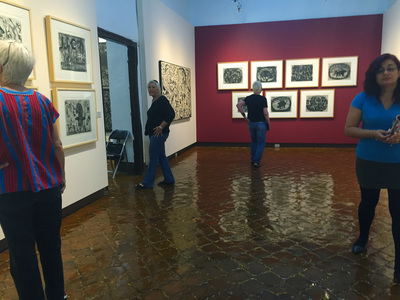 His work has been featured in many galleries in San Miguel de Allende, across Mexico and in the United States. 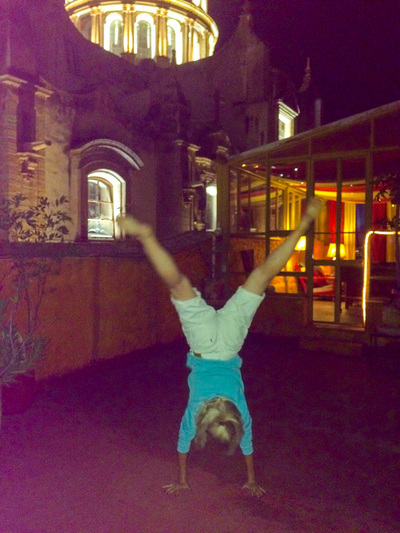 Hugo makes learning fun, just bring your awesomely curious mind. 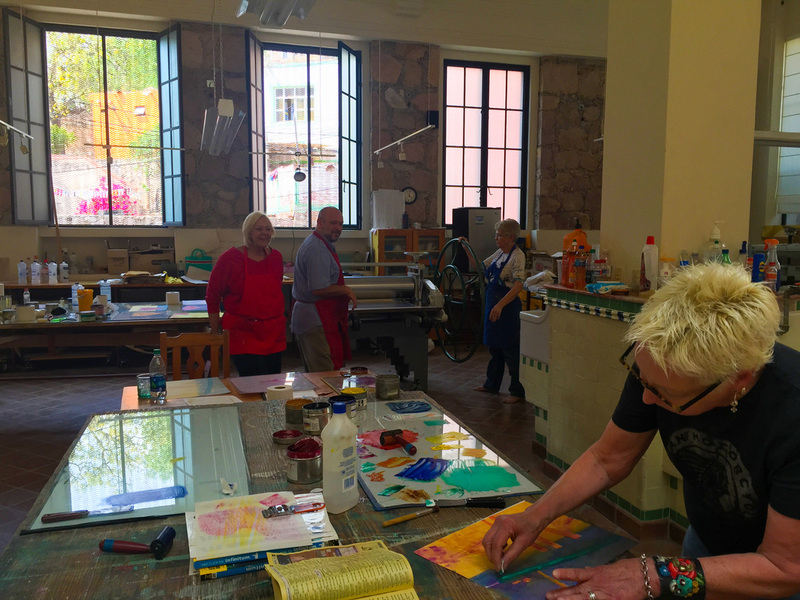 ***Note: in the event you would like to attend the workshop and unable to stay at Alma del Sol due to our space constraints, you are free to book another room in Guanajuato at your own expense and the cost of the workshop is $200, which will include the workshop, breakfast each morning, sketch book material for Friday night, margarita reception and Saturday's picnic lunch. 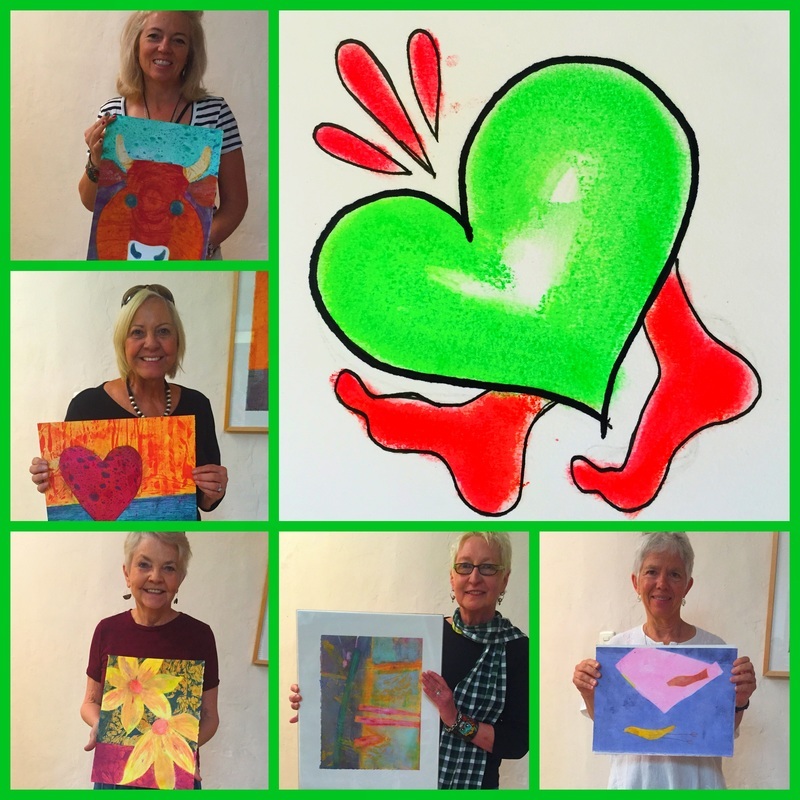 Workshop limited to 8 participants. 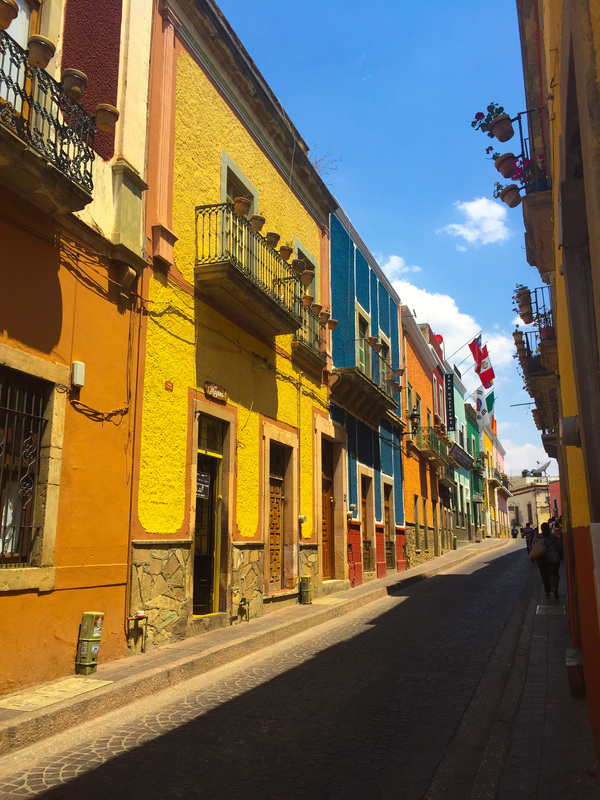 Guanajuato is about 75 miles north of San Miguel de Allende, Guanajuato and about a one hour and fifteen minute bus ride. If you will be attending us from far away, the closest airport is Leon, Guanajuato (BJX) with many daily flights from Texas and elsewhere. 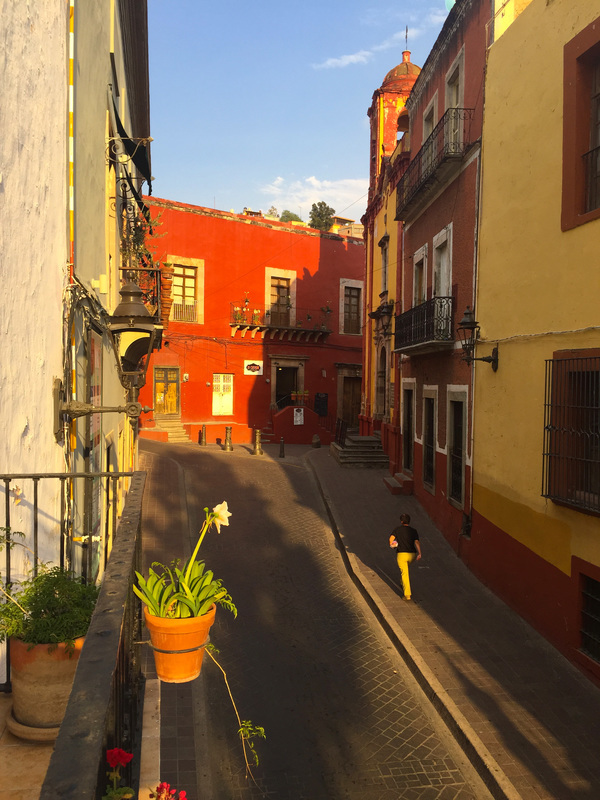 Airport shuttles can be arranged through BajioGo transportation, based out of San Miguel de Allende for about $30 USD. Safe, convenient and efficient, we do it all the time!